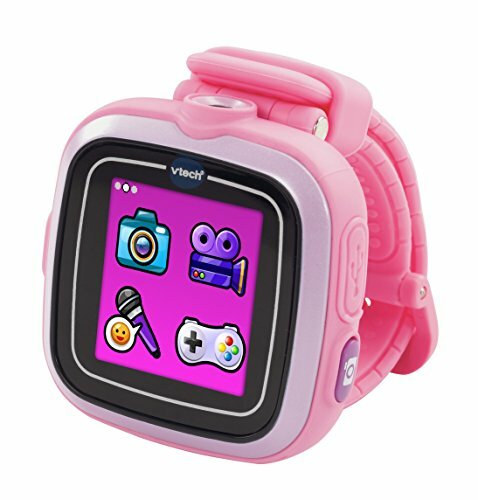 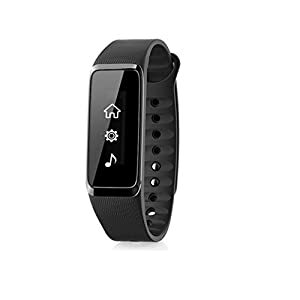 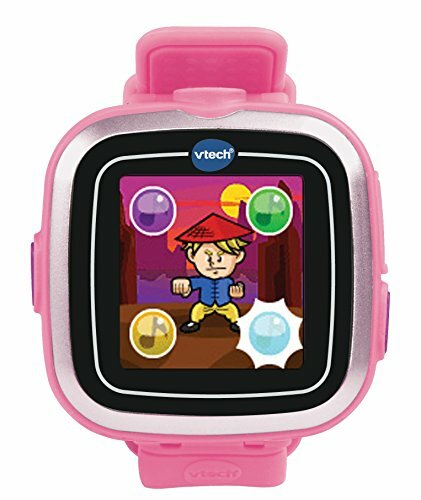 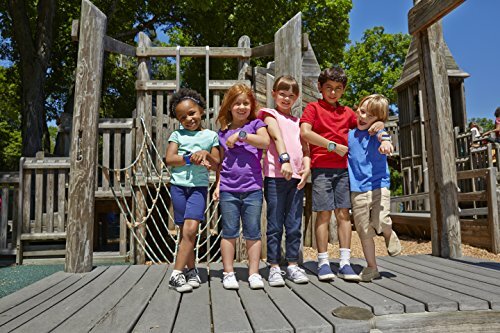 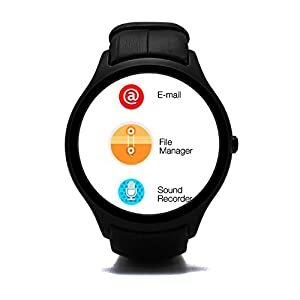 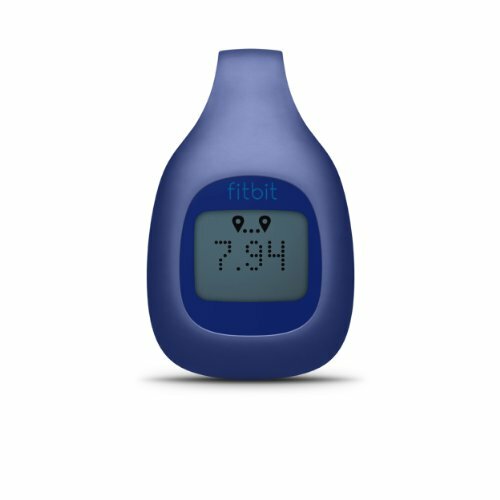 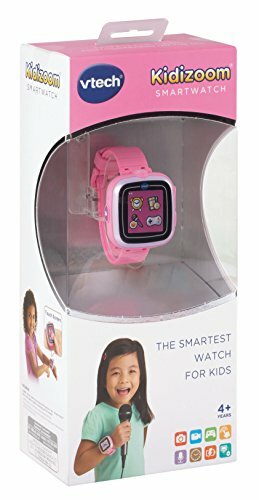 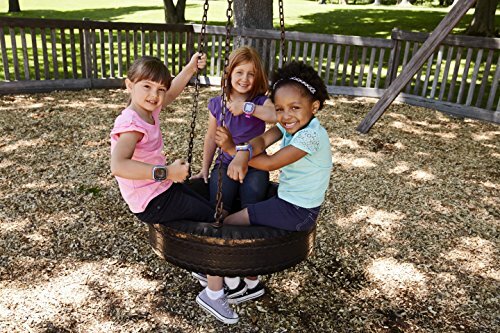 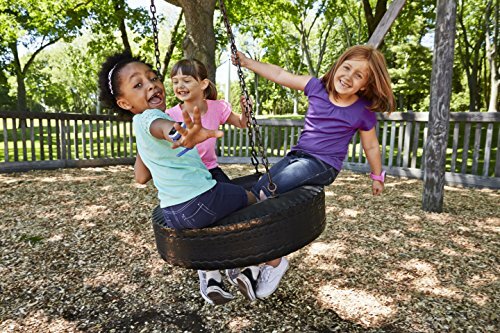 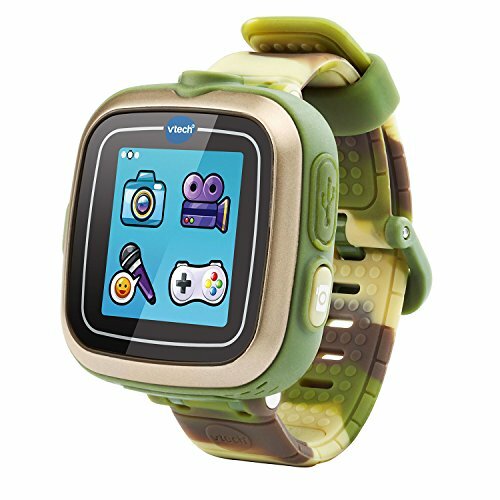 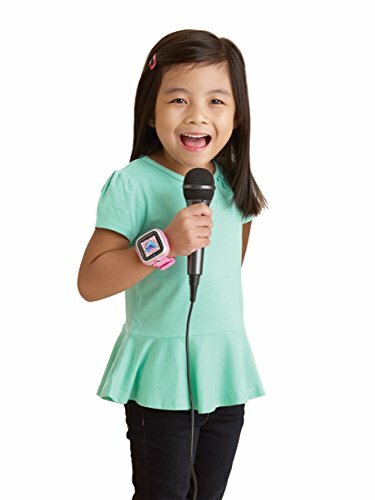 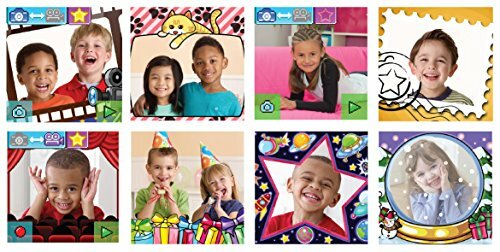 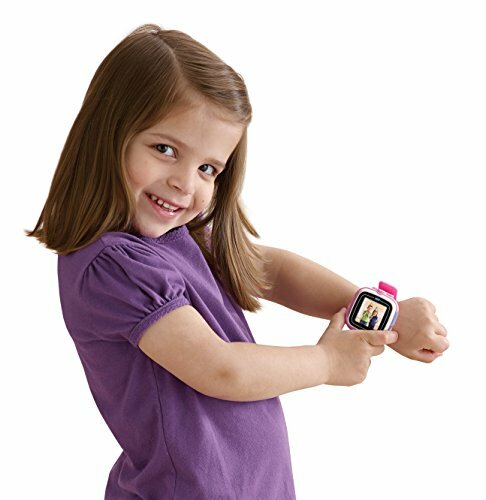 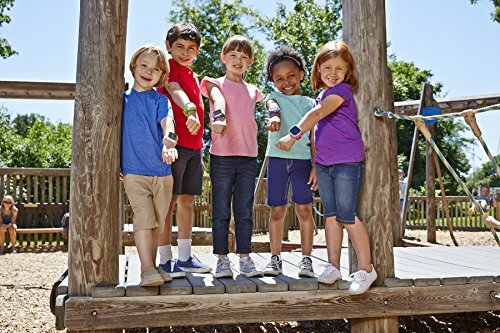 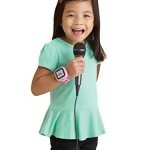 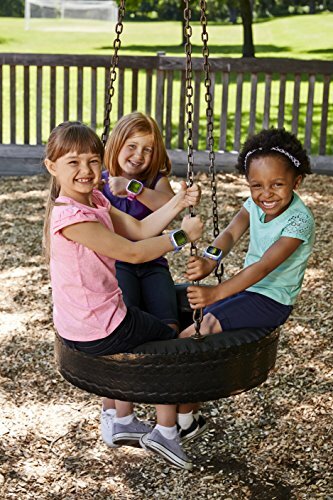 The VTech Kidizoom is a smartwatch designed just for kids, and it’s suitable for ages 4 to 9 years. 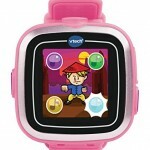 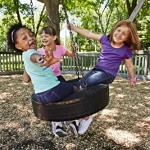 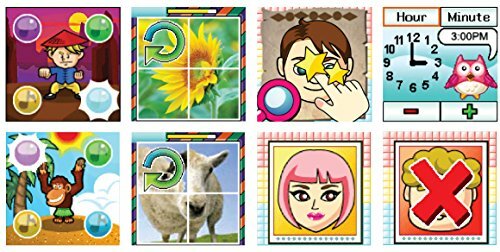 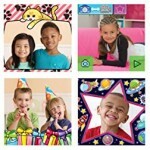 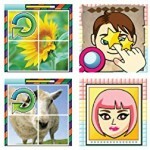 It features a colorful touch screen display and a variety of child-themed activities and games. 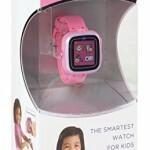 This particular model comes with a bright pink finish.